Do I need to have an Estate Sale? An estate sale can address several situations, downsizing, divorce, passing of a family member or friend or, just need to clean out. 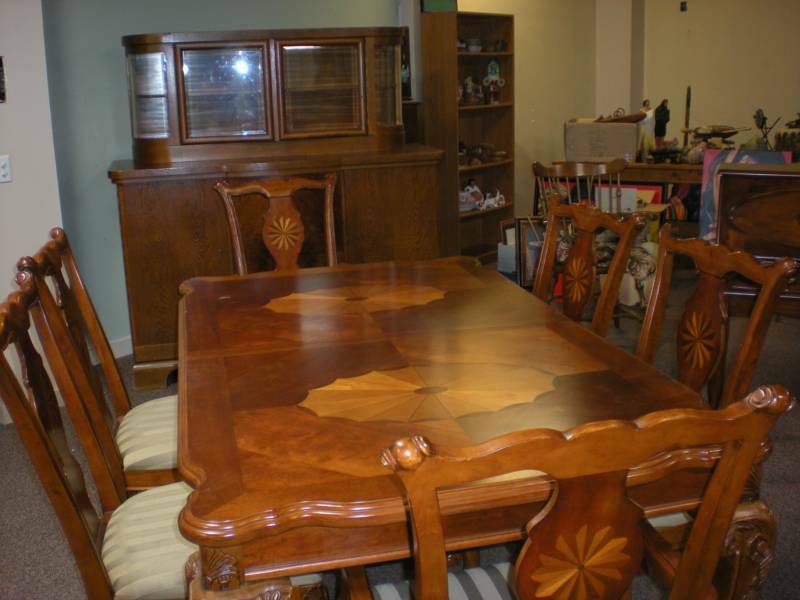 If you have a substantial quantity of items to sell and you are feeling overwhelmed, then an Estate Sale is your best choice. 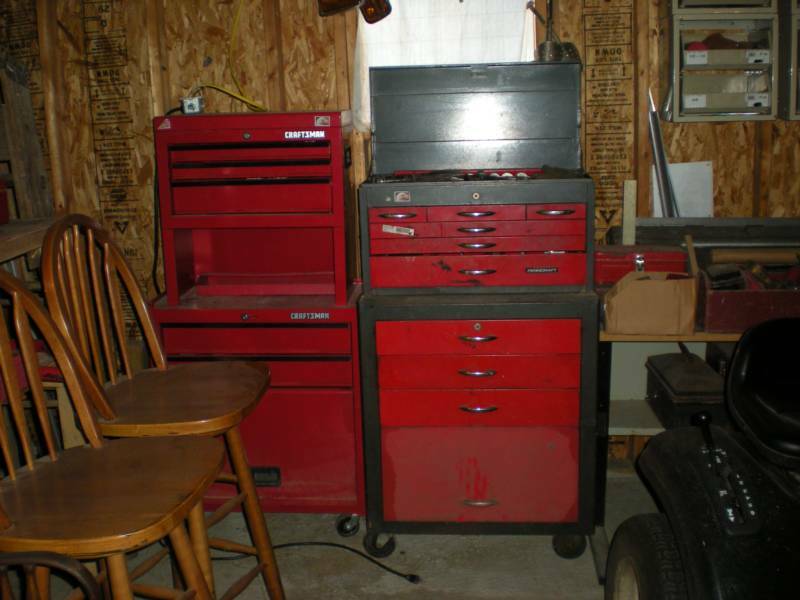 An Estate Sale is not a garage sale, therefore, generates better pricing. Because we professionally market your sale, we attract buyers from a larger geographic area than a local garage sale. 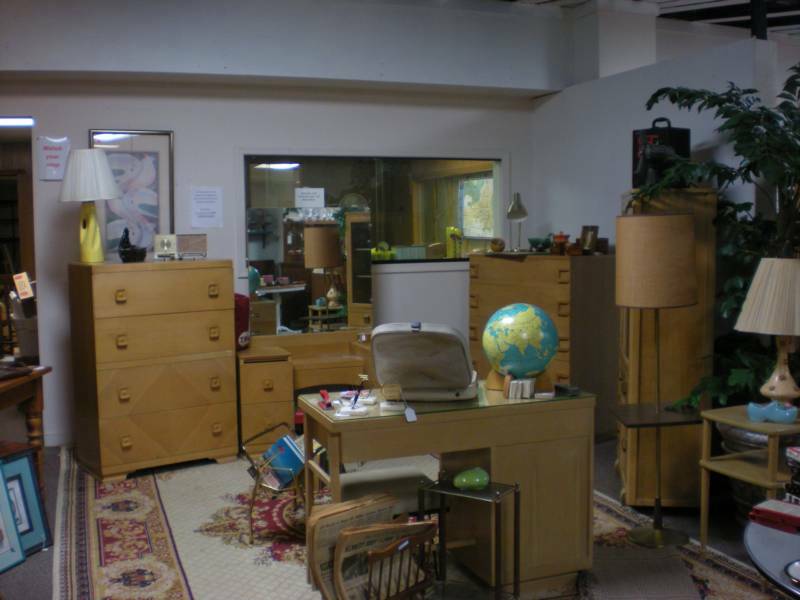 We coordinate the pick up of unsold items by local charities if there are no bidders on remaining contents. We will leave property broom clean. If you would like us to clean property so it is ready for marketing or occupancy, that is a service we offer. You do not need to do anything once we have reached our agreement. We will do everything possible to meet your time requirements. In the event we mutually feel that you do not have enough items for a full sale on the property or you prefer not to have the sale in the home, we have the option of relocating the sale.. We put several families sales together and create one big sale which always draws large crowds, sometimes from all over the country. On occasion one family may have a very large sale they prefer be held at a different location than their home. We usually hold these sales atleast once a month. This option allows you the opportunity to move on with your plans or to remain in the property while the sale is being conducted. Do I need to clean before you come to evaluate the Estate? The answer is, please do not clean. Your estate is a very personal and can be an emotional matter. We give you and your estate the utmost level of respect and care. Please do not clean, sort or rid the property of anything other than the items you want to keep. These items need to be identified when we meet. 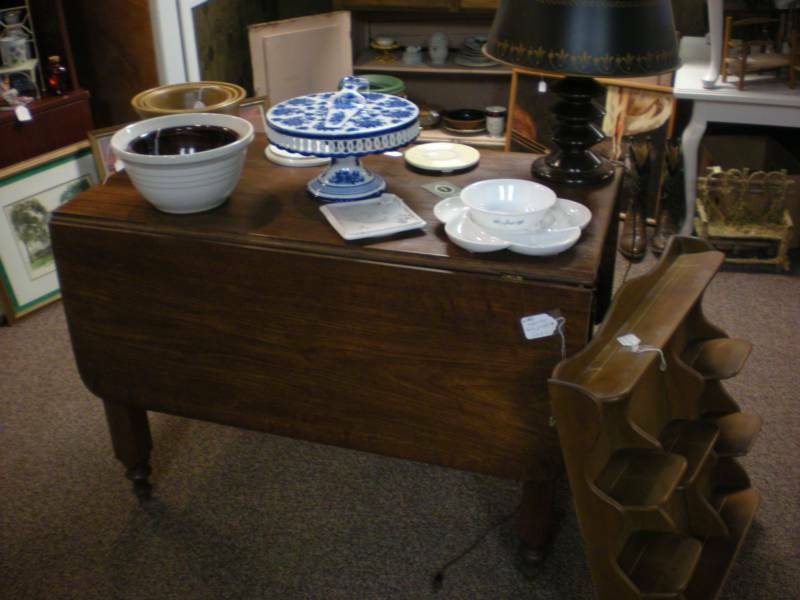 Many times your idea of "cleaning" results in items we can sell. We are professionals and will decide what needs to be done....as I said, we sort,clean, organize, use design placement and stage your sale for maximum profits. If the trash service has been suspended, then we can arrange to have trash hauled away. You only pay what the trash person charges us. How long does the preparation and sale take? This will depend on the contents. If you have a full house inside and out it could take awhile...most generally a small to mid-size house will take up to 5-10 days. If real estate is involved and under contract or actively listed, we will need to know if the contract or listing agreement indicates any items are remaining with the property. Another benefit of our company is Bonnie was a licensed Realtor for 25 years (retired Realtor) and can refer you to experienced Realtors if you are in the process of deciding if the property is to be sold. How will I know what sold? After the sale, allowing time for any checks to clear (usually 7-15 days), you will be presented with an accounting of sales and your proceeds per our agreement of services. Our contract allows you to tell us what reports you would like to receive. "I am here to answer your questions and to make this process as simple as possible for you. Please feel free to ask any questions. There is no need to burden yourself with cleaning and organizing before we come. My staff and I have seen it all...and it's ok. Like I tell everyone...let us do the work. We are here to make your life easier. We look forward to working with you. Remember from this point forward you no longer have to do anything but feel an ease of mind." "We are here to make your life decisions easier."